The major tourist sites around the city of Anshun, in Guizhou province saw a record number of visitors during the New Year holiday, Jan 1 - 3. 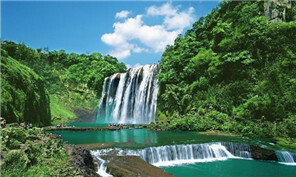 The city of Guiyang, capital of Guizhou province, has managed to get some top robot manufacturing companies. 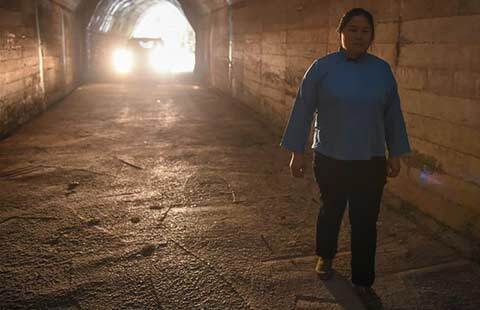 In order to build a road to connect with the outside world, villager Deng Yingxiang led her fellow villagers to build a 200-meter-long tunnel with primitive tools such as chisels and hammers. 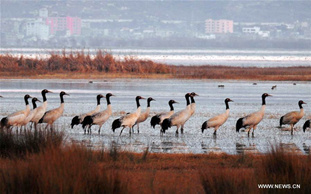 A good many migratory birds chose to live through winter at the Caohai Nature Reserve thanks to its well-preserved environment. For 53-year-old TangHua, a farmer in Daozhen county, Guizhou province, Chongqing is a big city on the other side of a mountain near his home. 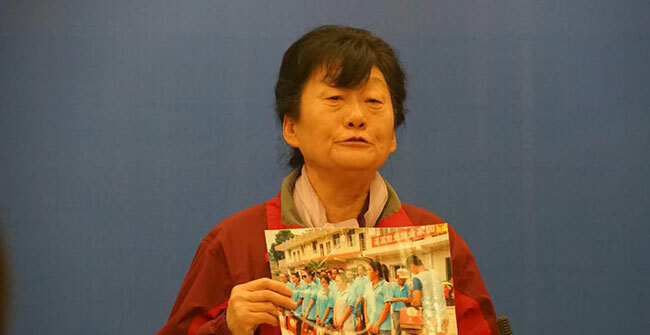 Where there is love, nothing is impossible, according to a 71-year-old retired teacher who has helped more than 200 addicts quit drugs, guiding them out of their dependence through the care she provides in the Guizhou provincial capital. Known as the biggest Miao village in the world, the One-Thousand-Household Miao Village of Xijiang is located 36 kilometers northeast of Leishan County in the Qiandongnan Miao and Dong Autonomous Prefecture, southeastern Guizhou. Environmental organizations and prosecuting authorities have been called upon to improve their role in dealing with environment-related cases, as the number of disputes has increased rapidly, an official of China's top court said.